This meeting took place at the Fremason’s Hotel with all the original members present an others. 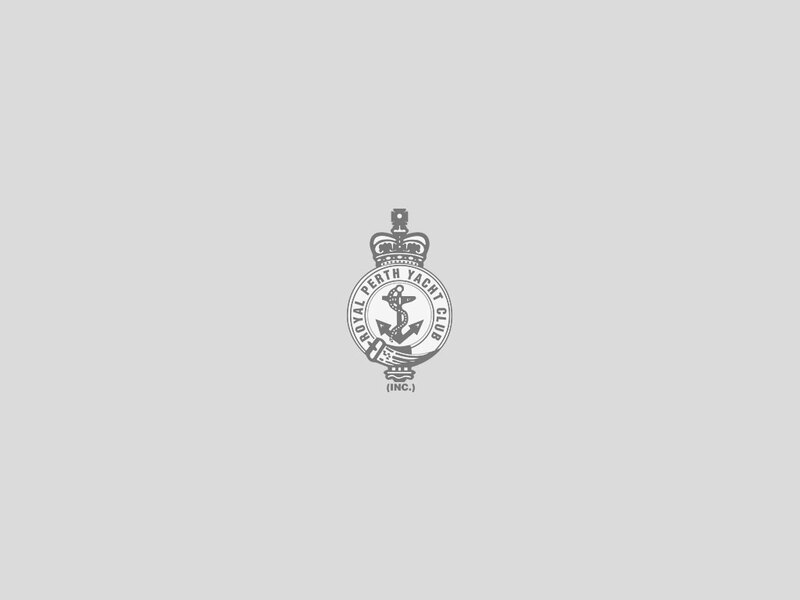 Mr JG Lee Steere was elected President with George Shenton Vice President. Governor Weld accepted the office of Patron. 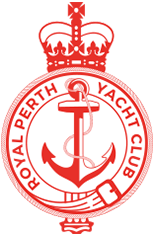 This meeting was the progenitor of the Royal Perth Yacht Club.